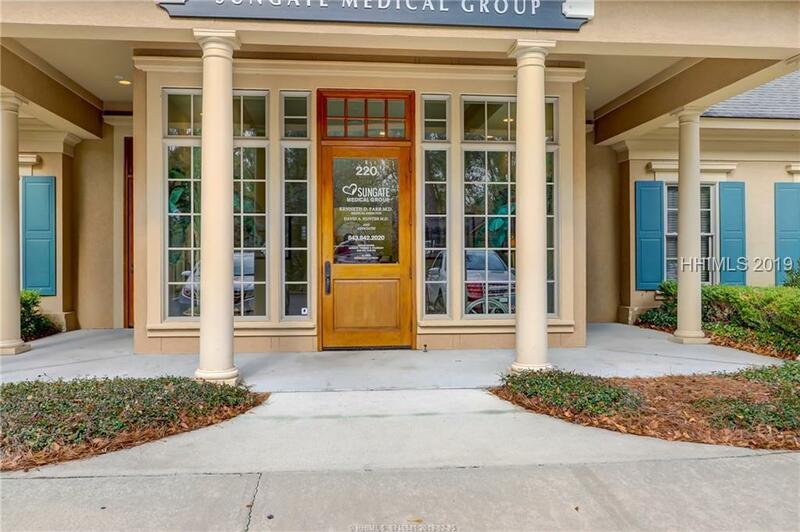 100% triple net offering of a medical office building listed at a 7.5% cap rate at the main entrance to Indigo Run on Hilton Head Island. 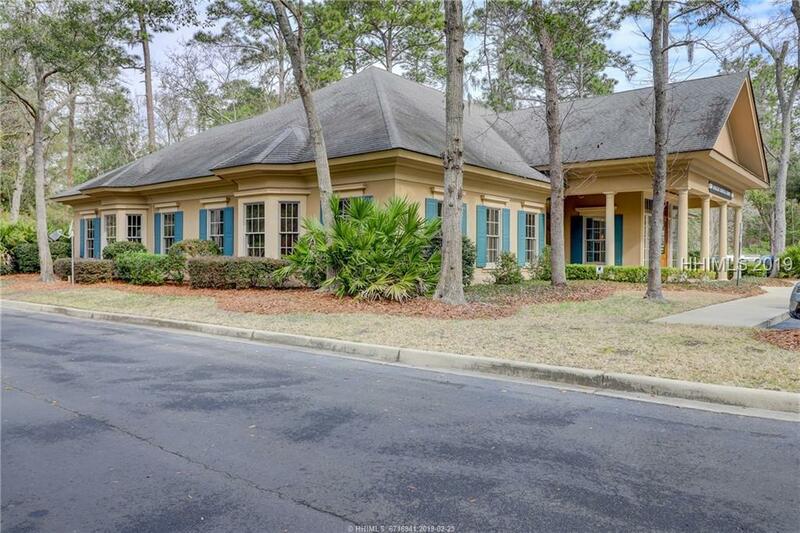 Brand new 7-year triple net lease with 1, five-year option. This building is part of a three-building portfolio. 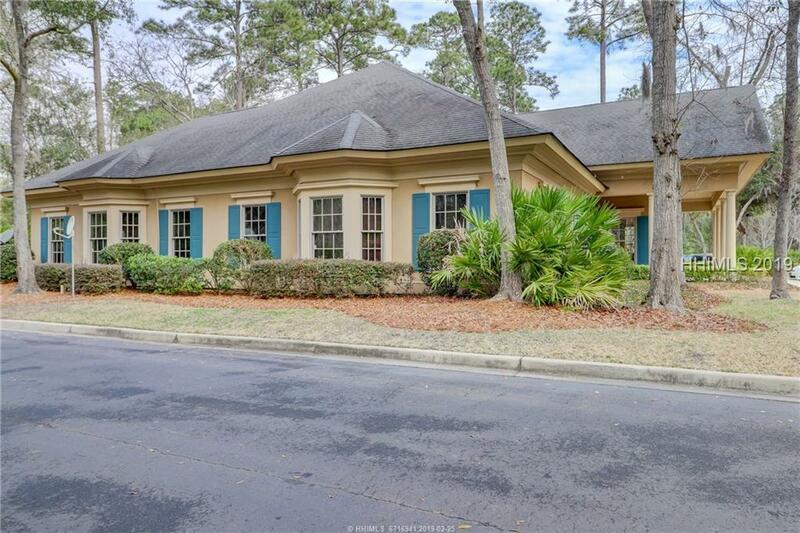 4 Dunmore Court in HHI and 10 William Pope Drive in Okatie, all 100% lease with new long term triple net leases. 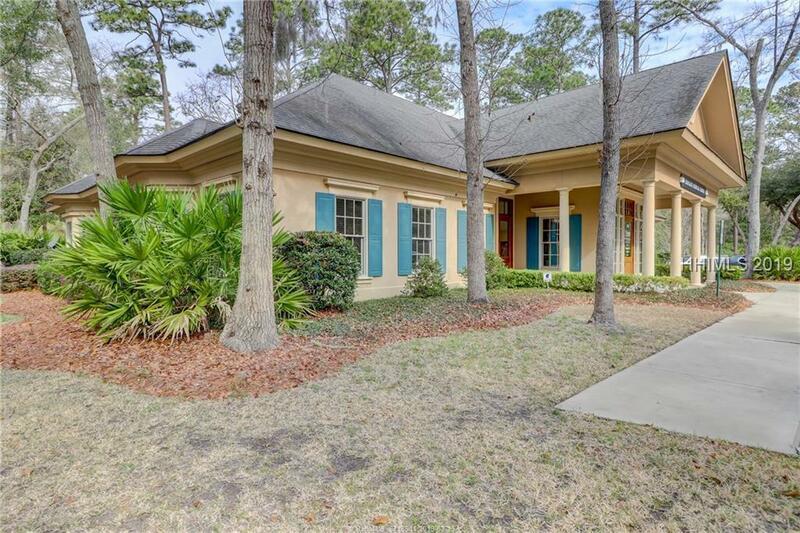 Amazing income producing investment for an individual or institutional buyer.